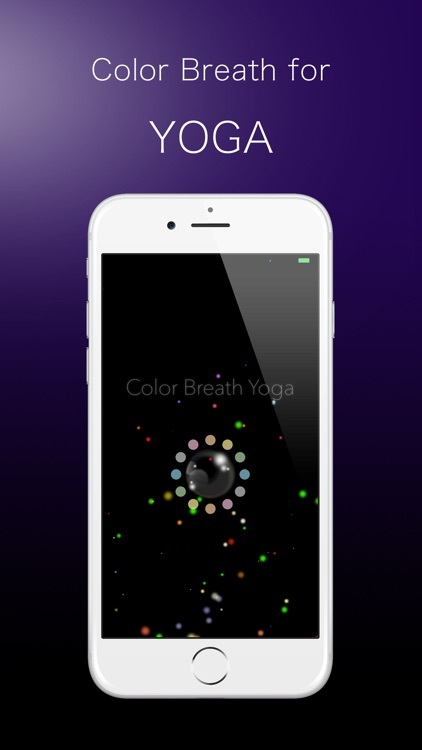 This app is based on another app Color Breath. 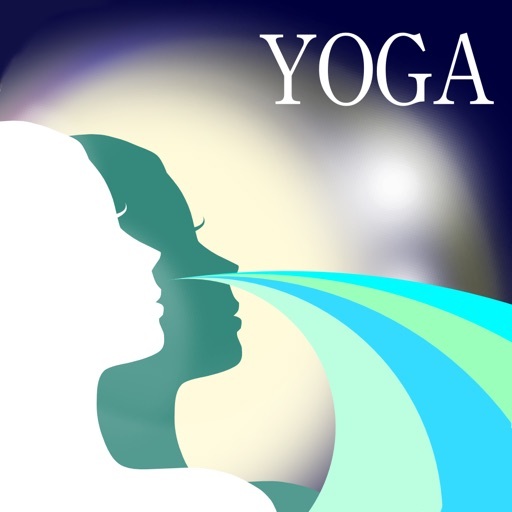 The major difference is that you can set pause between inhaling and exhaling, which is only available in this app and necessary to Yoga style breathing. The descriptions below are as same as Color Breath. I don’t think I need to say something more if you read these reviews. UPGRADED to 5 Stars! 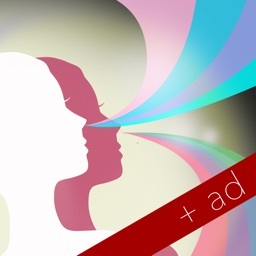 The developer added the guidance of sound-tones which was the only feature this app lacked (now you can close your eyes while you breath, if you wish). 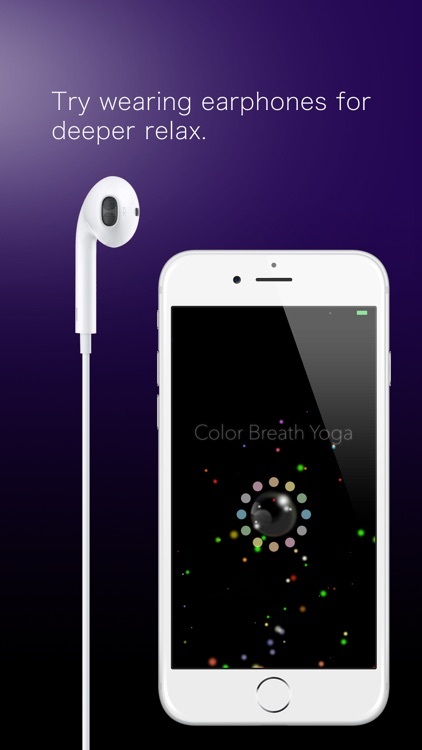 In my opinion, this breathing app is the BEST one out there IF: you want total control of the breath timing, you don't need instruction, and you don't want a lot of "bells and whistles" on your app. 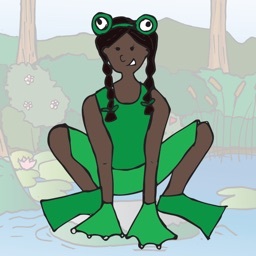 The app is simply designed and the visuals & audio foster relaxation nicely. Big thanks to the developers for the update! You could pay a lot for a breathing app and not get half of what this app gives you. Beautiful to view while you use breathing patterns you have total control over. Thank you for wonderful breathing app. Also the big timer in front of you is another beautiful feature. 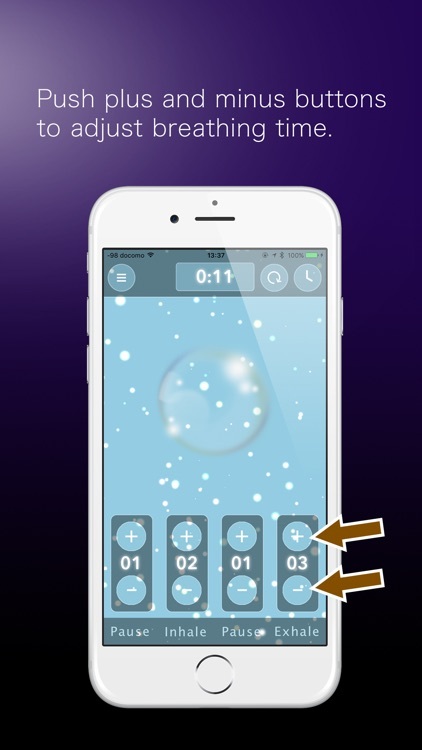 The timer can be displayed while doing breathing exercises or taken off the screen. The bubble audio is so relaxing, another wonderful feature. The developers got it right when they gave you total control of your breathing patterns, a lot of breathing apps don't give you this wonderful feature. I feel grateful for these wonderful reviews. It has passed four years since the app was released. Version 5.0 is the first update in three years. Now these new features are available. You can find it in the timer setting view by pushing an clock shaped button which is located upper right. Six pastel colors are set in the color buttons. But you can change the color as you like. 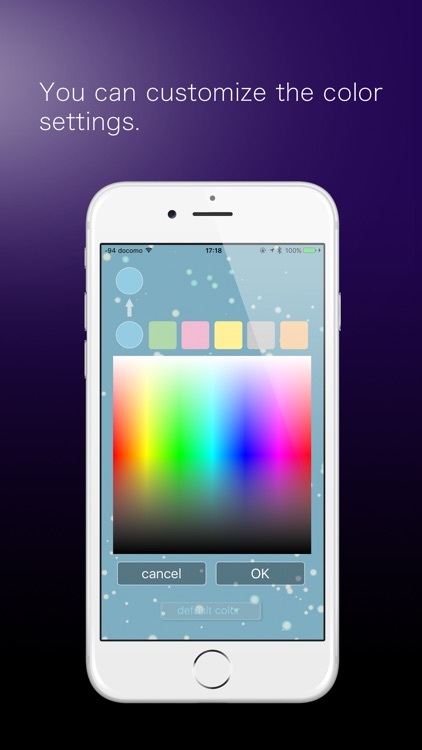 Try long-press any color button to show a color picker. It was implemented in the old versions as Sleep Mode. 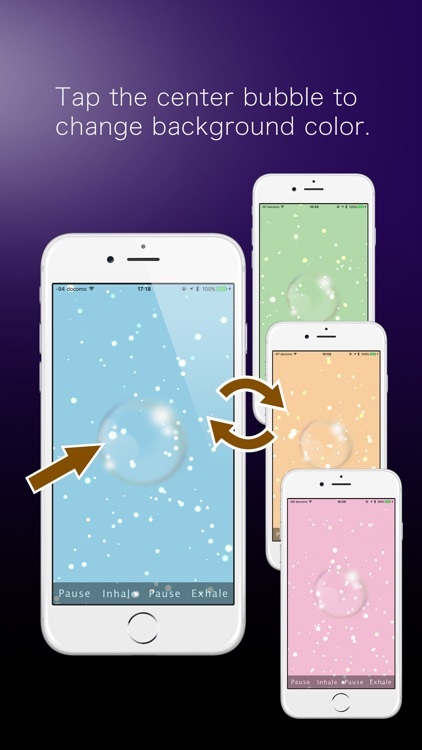 You could breathe with sound navigation while you close your eyes, but needed to double-tap to add exhale time and single-tap to add inhale time. 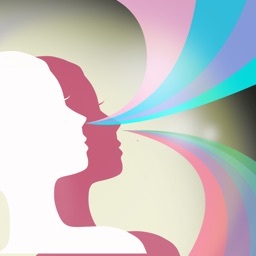 I loved to use the app with closed eyes, but it wasn’t comfortable. However you can use Auto stretch and Sound Only Mode at once now! Check off the box just below Auto Stretch setting pane. I hope that you would love this version, too.